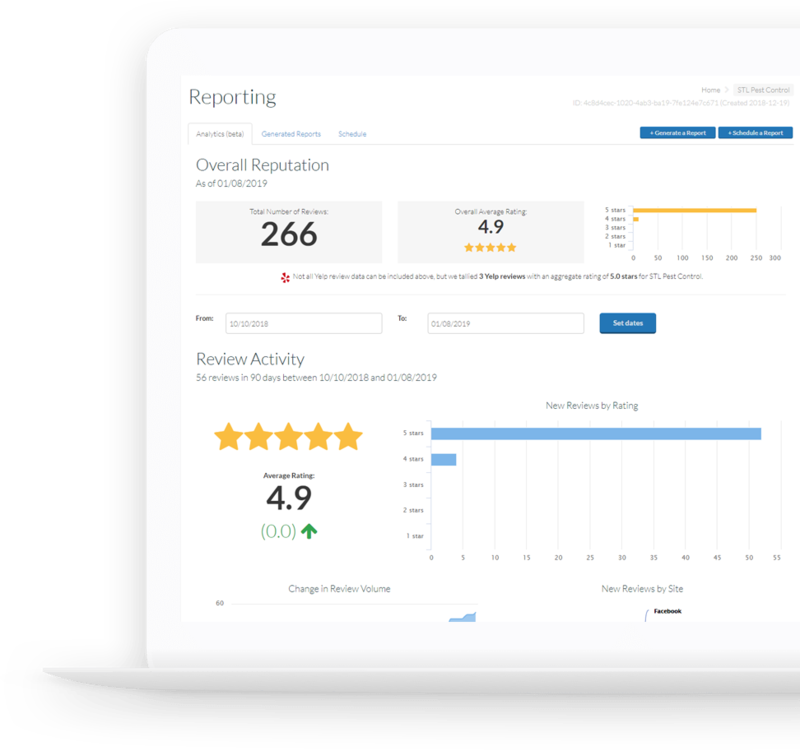 Our powerful online review management platform helps you generate online reviews from your customer. 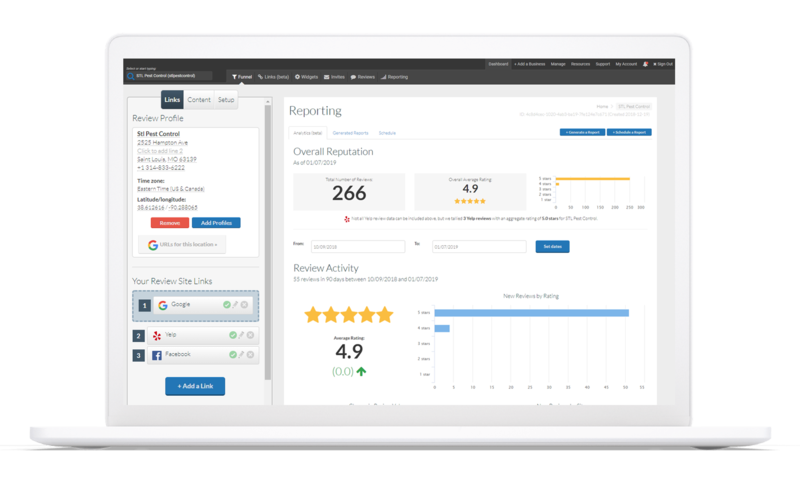 We are passionate about helping you grow your business, contact us for a demo and get your review management on track. We make online review management easy. Don’t miss another review, start your free trial today. SocialHype is our Social Media Posting Platform. It allows you to publish a single posts to 20 social networks at one time. Get 500 free printed review invites to leave behind at your jobs. Generating customer reviews is one of the most effective marketing tactics you can do for your company. Customers base their buying decision on how many current reviews your company has. In fact, a recent study showed 88% of shoppers said they trusted online business reviews as much as a personal recommendation from friends or family and 77% of consumers think that reviews older than 3 months aren’t relevant. So you can see staying on top of your review game is essential in beating out your competition. 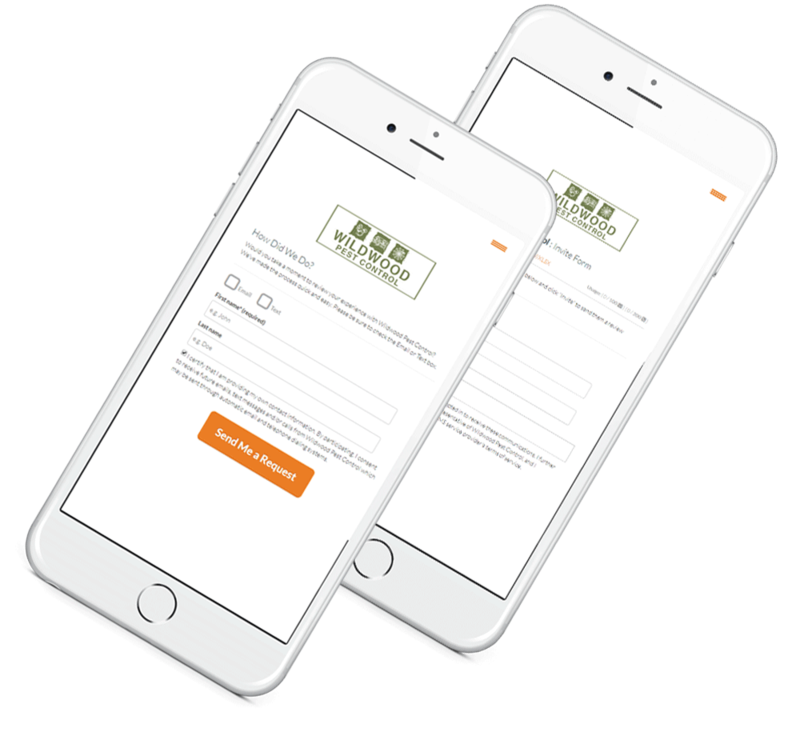 Using our custom built dashboard you can access your review request form on any device using a custom Magic Link we set up for you.